We are NOW accepting sponsors for the 2019-2020 Scholarship Program! 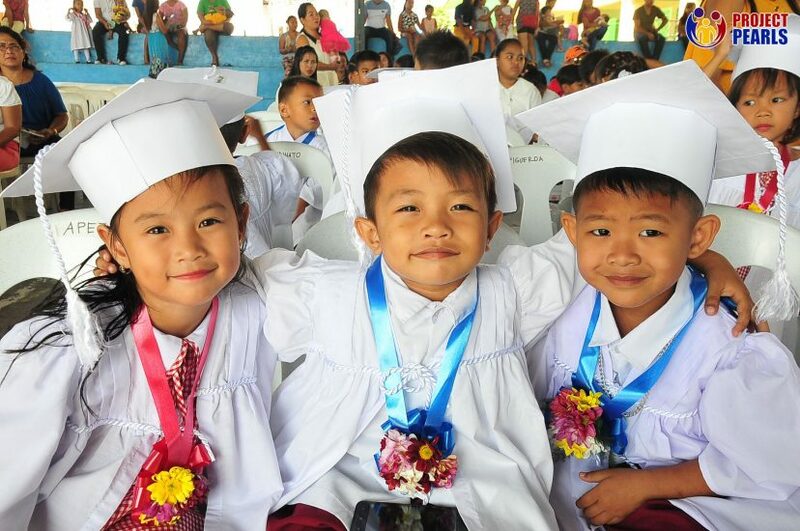 Every student from pre-school to college in the communities we serve in the Philippines are eligible to apply for the PEARLS Scholarship program. 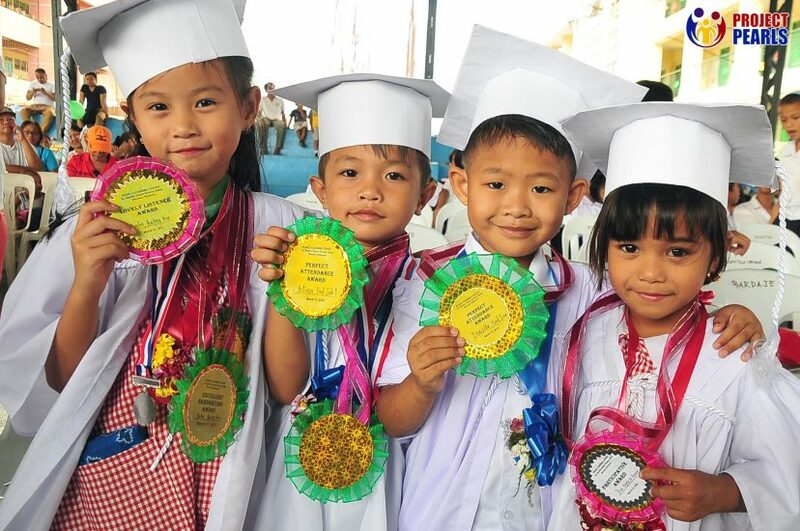 These scholarships will not only help the economic burden of their families but more importantly will encourage the children to strive harder with their education and to dream bigger. Cost depends on the course and university. Please email us for more information. Provides a nutritious breakfast to Pre-school scholars who may otherwise skip breakfast not as a choice but a necessity their family cannot provide.